Before Conversion. 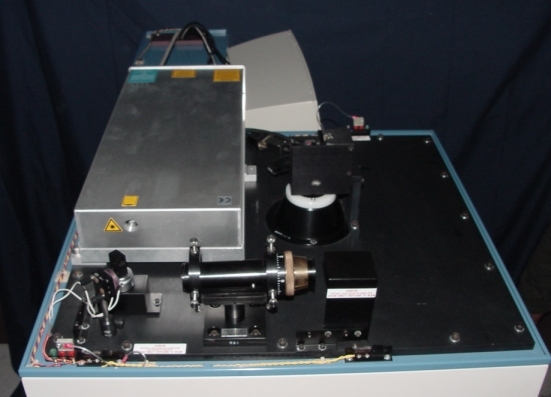 Shown with the Omnichrome water cooled laser. After Conversion. Shown with the Laser Innovations laser installed.